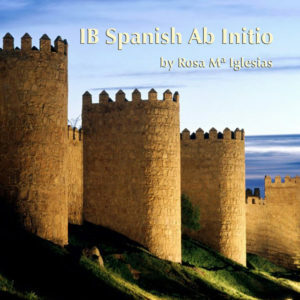 The IB Middle Years Programme or MYP is designed as a five year course of study, typically grades 6-10 (the IB Diplomma Programme, or DP, covers grades 11-12). Each of the eight subject areas must be taught a minimum of 50 hours per school year. Technology is one of the eight subject areas. Each year of the programme has 3 projects with each covering one of the ‘branches’ of technology. These branches are Materials, Information and Systems. Each of the three branches must be covered in each year of the Middle Years Programme. Each year has 50 lessons. The table of contents for each year is posted below the following course descriptions. 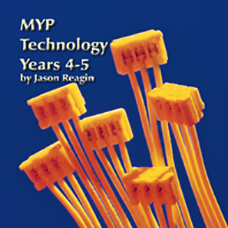 Years 1-5 of MYP Tech will typically begin in grade 6 and end in grade 10. 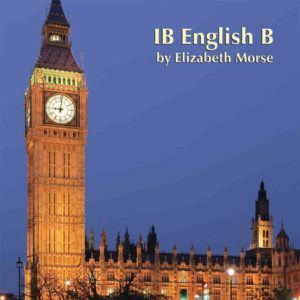 This Volume 2 of 2 is typically used to teach grades 9-10. 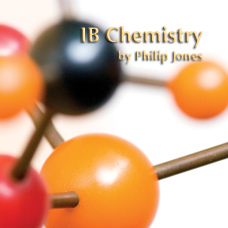 Volume 1 of 2 is used to teach grades 6-8. 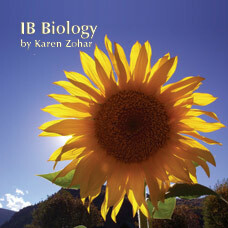 932/ISBN: 978-1-59657-682-7, 932/978-1-59657-686-5, Class Set download files: 978-1-59657-681-0, 356/ISBN: 978-1-59657-685-8, 356/ISBN: 978-1-59657-684-1, No page count.No ISBN number. Use product code.